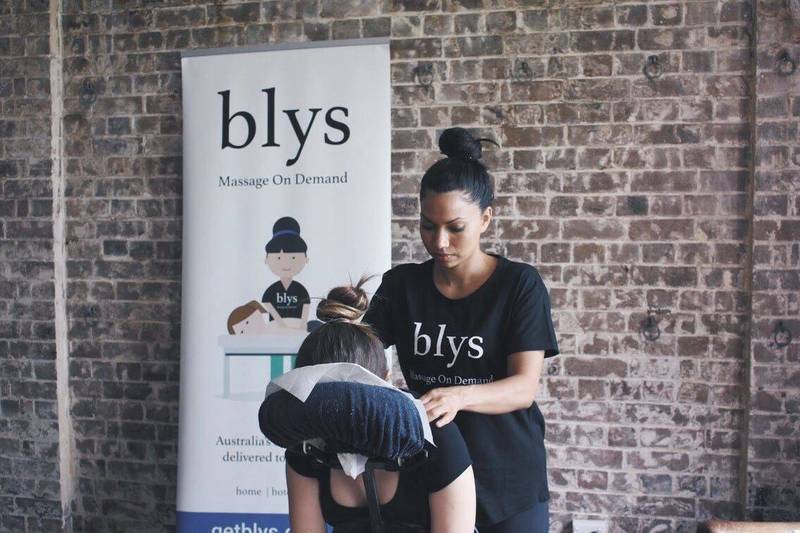 Blys is Australia’s leading on-demand mobile-massage company. Blys is the easiest, fastest and safest way to get a massage in the comfort of your home, office, or hotel. We serve across the major cities of Australia and are rapidly expanding into new locations. Our qualified, insured, and vetted therapists are loved by our clients because of their professionalism, knowledge, and friendliness. Technology that powers Blys, makes booking a massage from your favourite therapist a breeze. You can book a massage from our web or mobile app. After booking a massage you get real-time updates about the location of the therapist - just like Uber. Blys is in fact, Uber for massages. We bring everything you need for a perfect massage - professional table, fresh and clean towels, essential oils, soothing music - and most importantly the best hands in the business! 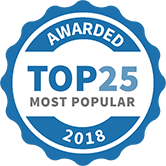 Want to know why Blys is Australia’s favourite massage service? Visit our website and book your massage today! Blys Mobile Massage, On-Demand has been selected as one of our Most Popular Health and Fitness Services! getblys.com.au Everyone has had a bad sleep. The perfect night's sleep is rare – just getting a good night's sleep is challenging. Here's how to sleep a little bit better. getblys.com.au Team building activities are a great way to get to know your coworkers and keep your work team strong. A strong team makes for a healthy work environment.